Plastimagen represents Latin America’s plastics sector’s most important forum for the exchange of ideas and networking. It is the industry’s premier expo in the region, where the world’s leading suppliers gather in a single forum to provide key decision makers with state-of-the-art solutions for machinery and equipment, raw Materials, transformation of plastics and plastic products, services for the plastics industry.. The International Converting Exhibition (ICE USA) is the leading exhibition dedicated to the converting of paper, film, foil, nonwovens, and other flexible web-based materials in the Americas and will be held 9-11 April, 2019 in Louisville, Kentucky. Attendees visit 250+ exhibitors over three days to learn about new products and technologies as well as attend technical and educational sessions. 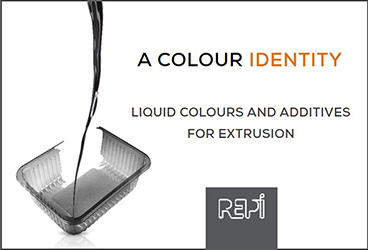 It is a specialised exhibition for highly-functional plastics and composites. It covers such topics, as raw materials and additives, forming equipment amd molds, CAD, recycling Technologies, compounding equipment, as well as plastic processing technologies, secondary processing technologies, plastic products, composites, etc. Plastpol is one of the largest exhibitions in Poland and Eastern Europe dedicated to the plastics industry and attracts almost all the leading companies operating in plastics processing. It features all areas of plastics processing beginning with the first stages of plastic production and finishing with its disposal and recycling. Among the exhibits are, first and foremost, plastics processing machines, moulds and tools used in the plastics industry as well as a wide variety of plastics, components, recycling technologies and IT systems applied in plastics processing. 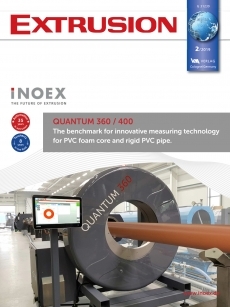 Highly-functional plastics have been receiving great attention from various industries as next-generation materials for weight reduction, and metal-alternative and environmental-friendly products. Plastic Japan is a comprehensive show that gathers all kinds of plastic-related technologies from highly-functional plastic and CFRP forming/processing to material technologies. 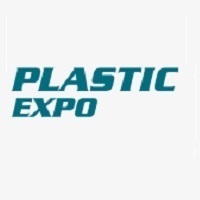 The exhibition areas of the Plast Eurasia include plastic, machinery and equipment, mold making, plastic products, raw materials, packaging technology, hydraulics and pneumatics, as well as related industries and trade journals. International exhibitors can present their latest trends, products and developments to an interested audience here.